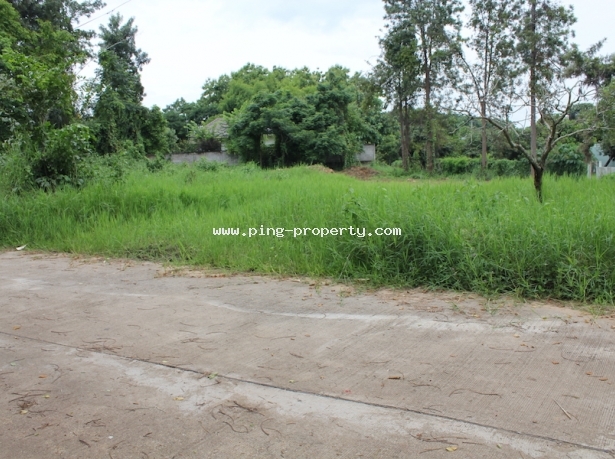 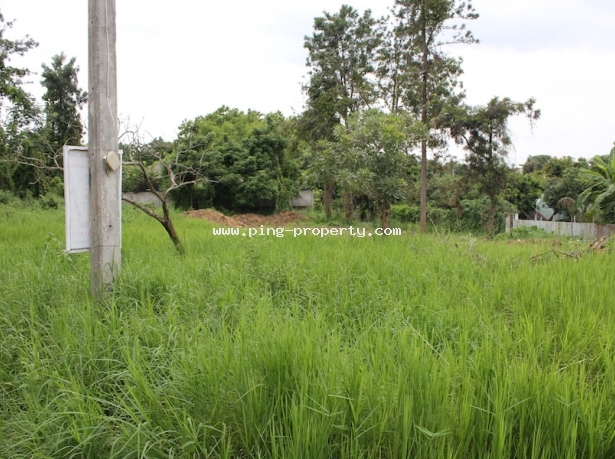 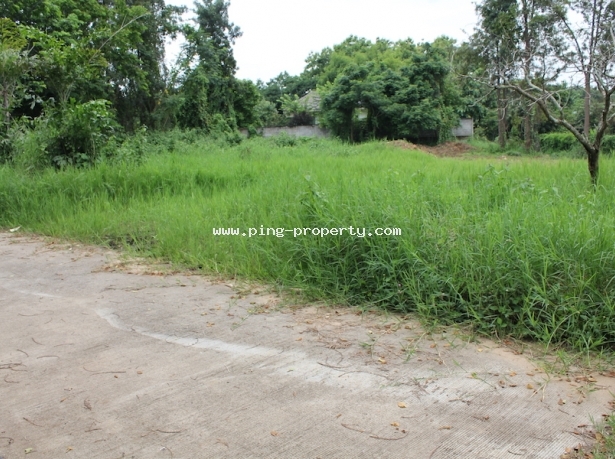 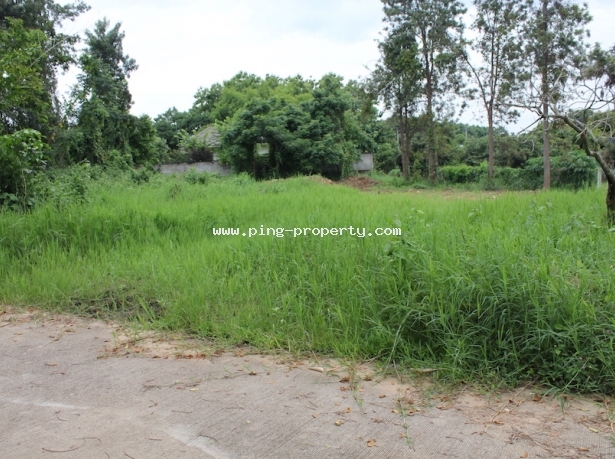 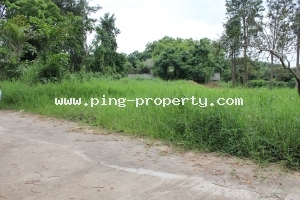 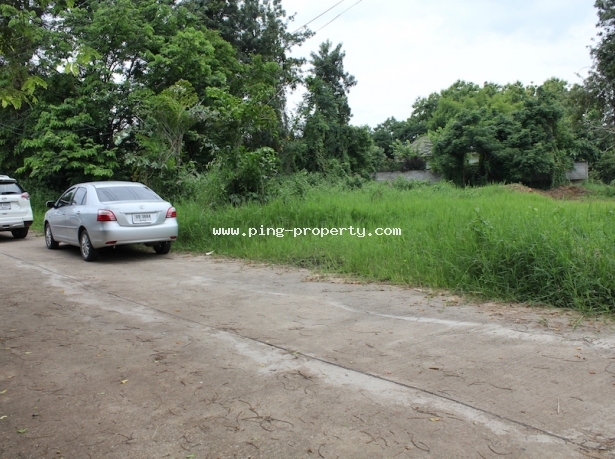 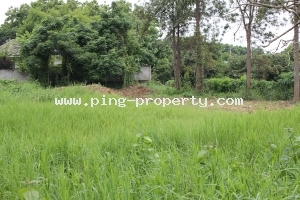 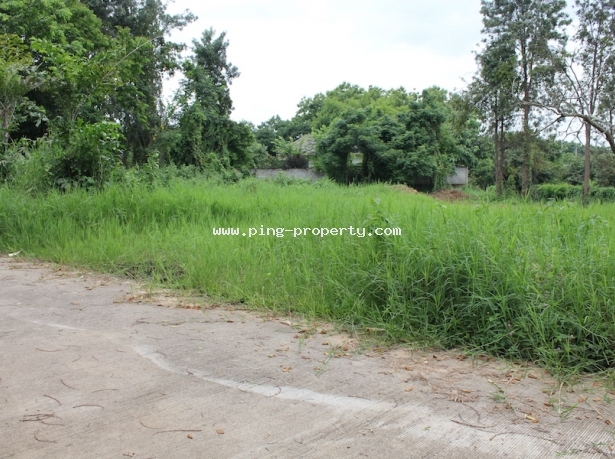 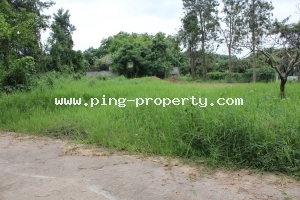 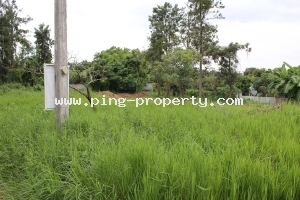 Land for sale in MooBaan Him Nam, Amphur Doisaket, Chiang Mai. 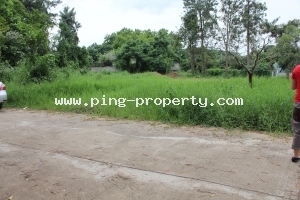 The land size is 380 Tarang wa (1,520 sq.m.) 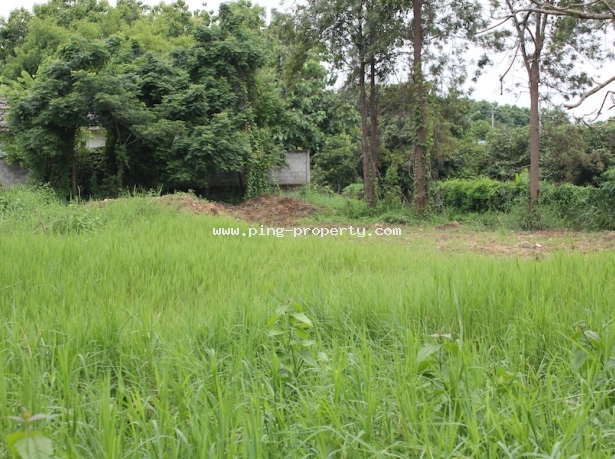 suitable for building the house. 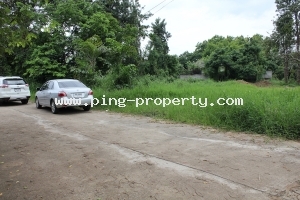 5 kms. 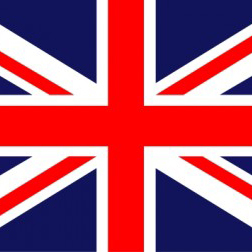 from the road number 118. 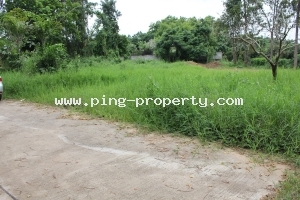 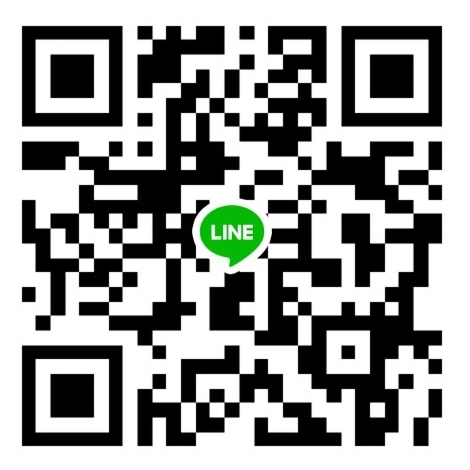 15 minutes drive to Central Festival shopping mall, 20 minutes to Chiang Mai City and 30 minutes to Chiang Mai Airport.